What is Heartburn and Gastro-oesophageal reflux disease (GORD)? Heartburn is a burning sensation or discomfort in the chest and throat that occurs after eating. 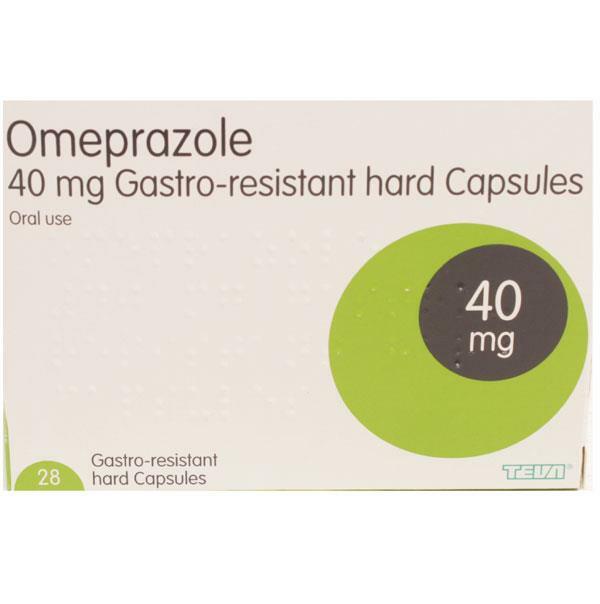 It is a common symptom of Gastro-oesophageal reflux disease (GORD), where acid from the stomach escapes from the stomach into the oesophagus, or gullet - the tube that joins your throat to your stomach. The leaking of acid occurs as the valve or sphincter that closes off the top of the stomach becomes weak. It’s a common problem with about 1 in 5 people suffering once a week. Being overweight. This puts pressure on the stomach and weakens the sphincter that closes off the top of the stomach. Eating meals shortly before bedtime. Avoid having meals within 3-4 hours of retiring. Being pregnant. The physical presence of the baby causes the stomach acid to leak back into the gullet. Eating a high-fat diet. High fat food causes the stomach to produce a lot of acid, and so the risk of it leaking back into gullet is increased. Tobacco, alcohol, coffee and chocolate can all make heartburn worse. It’s thought these can make the sphincter relax so allowing leakage. Gastroparesis, or delayed stomach emptying, often associated with poorly controlled diabetes. The stomach takes longer to empty the stomach acid, and so it can leak back. Many medicines, including anti-inflammatory painkillers (non-steroidal anti-inflammatory drugs, or NSAIDs), and some medicines used to treat high blood pressure (such as calcium channel blockers) and angina (nitrates), can also make heartburn worse. How can Heartburn be managed? In the first instance heartburn can often be improved in many cases by simple changes to your lifestyle. If you are overweight, losing weight can reduce the symptoms. If you smoke, then giving up smoking can also help a great deal. If certain foods such as alcohol, coffee, chocolate or spicy meals trigger your heartburn, then you should try and avoid these. Eating smaller meals more often rather than having fewer large meals, and avoiding food 3 hours before you go to bed can also help. Finally if you suffer especially at night time, you could try raising the head of your bed by 20cm. If these techniques do not work for you there are a wide range of medicines that can really help, all of which are available from Pharmacy2U. If prescription medicines fail to control your symptoms then a range of surgical techniques are available, although not offered by Pharmacy2U. If your heartburn is accompanied by difficulty swallowing, recent unintentional weight loss, persistent vomiting, or a swelling in your stomach, or if you are over 55 and your heartburn is persistent or does not seem to relate to any of the lifestyle factors above, you should talk to your own local doctor as soon as possible. What Medicines are available to treat Heartburn? 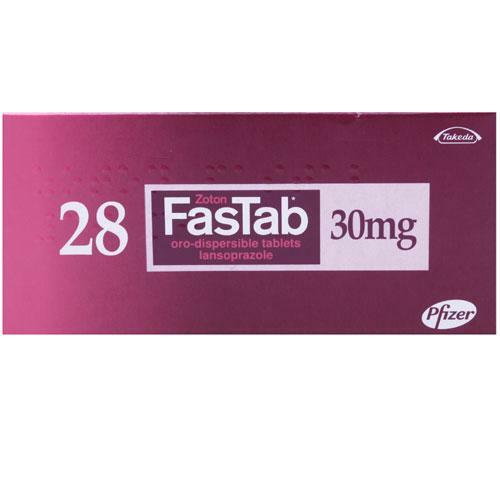 A number of non-prescription medicines are available to buy to treat mild to moderate heartburn. Antacids simply neutralise the stomach acid and can provide symptomatic relief in mild cases. 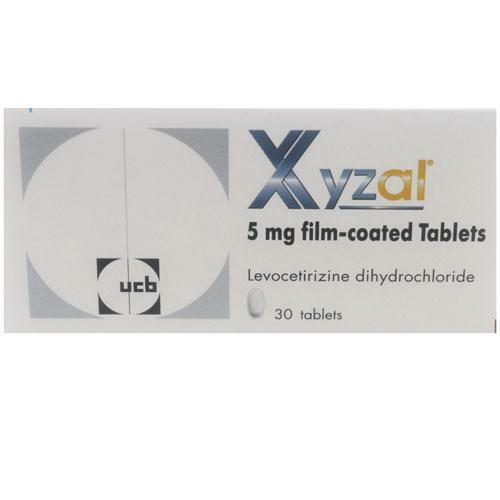 Gaviscon contains an alginate that forms a protective “raft” on top of the stomach contents to prevent stomach acid entering the gullet and it is suitable for most people including women during pregnancy. This is usually the first line recommendation for people with mild heartburn. 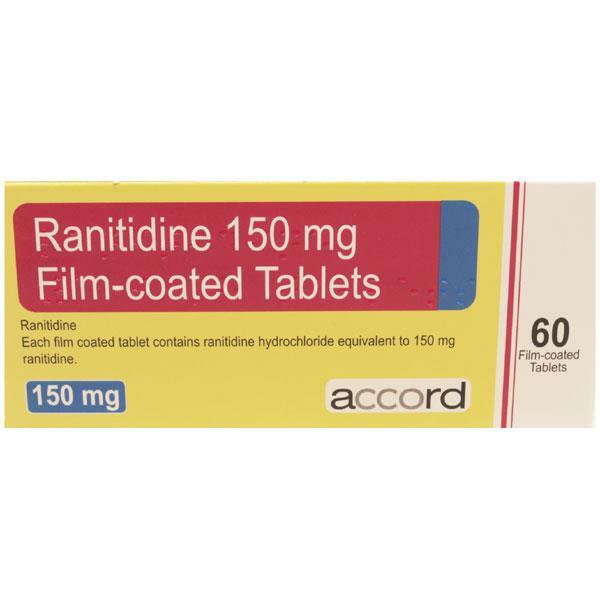 Lower strength Zantac (ranitidine), which is an H2 Receptor Antagonist (see below) prevents the stomach from producing as much acid and is also available without a prescription. Finally Nexium Control is a lower strength non-prescription Proton Pump Inhibitor which also prevents the stomach from producing as much acid. If these non-prescription medicines do not control your symptoms, prescription strength medicines are available from the Pharmacy2U Online Doctor. H2 Receptor Antagonists tend to start working quickly and last for around 12 hours. In contrast, PPIs tend to start working more slowly, but last for much longer; so a once-daily dosage is usually enough to provide relief all through the day and night. These prescribed medicines are usually continued for around one month, and the doctor should be advised if the symptoms persist beyond that time.